You are currently browsing the tag archive for the ‘bonhoefferblog’ tag. Dietrich Bonhoeffer (1906-45) was a German theologian and pastor who spoke out against the Nazi regime during World War II. His resistance against Hitler’s regime culminated with him being hung in a concentration camp at Flossenbürg. 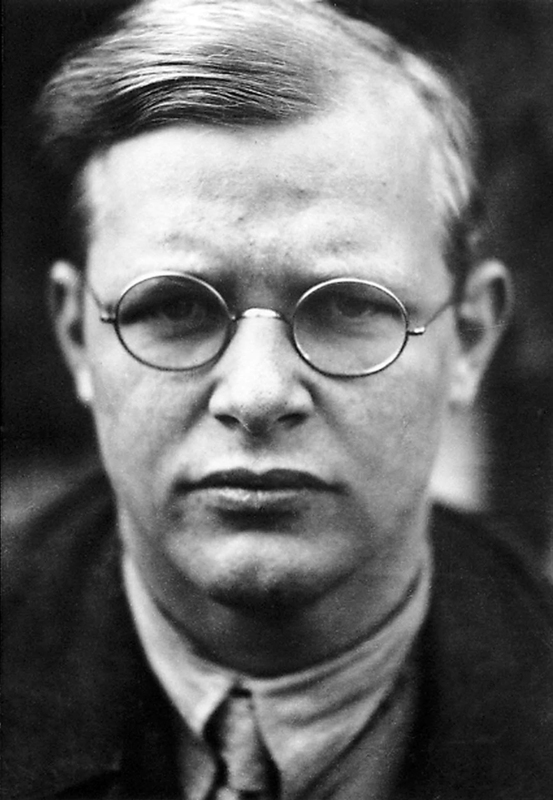 Today, Bonhoeffer’s works are loved by many. His writing, despite time, is still youthful, enlightening, and inspirational. So, check out Mark 8:31–38 because it’s the passage Bonhoeffer discusses in the following excerpt. Then… read and be encouraged! 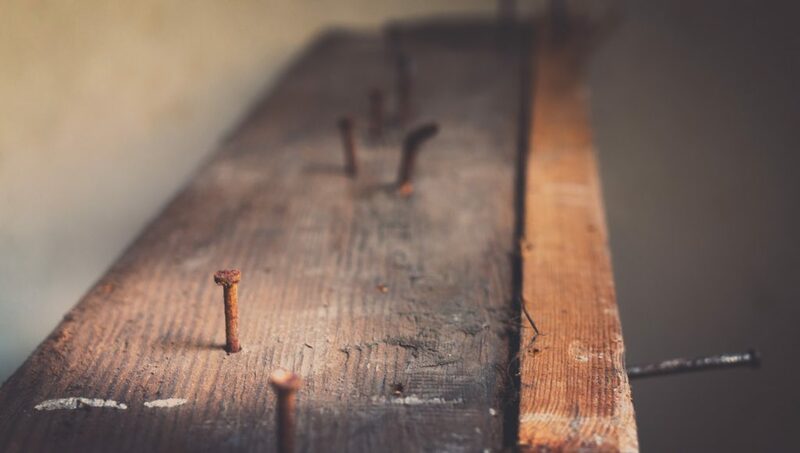 The call to discipleship is connected here with the proclamation of Jesus’ suffering. Jesus Christ has to suffer and be rejected. God’s promise requires this, so that scripture may be fulfilled. Suffering and being rejected is not the same. Even in his suffering, Jesus could have been the celebrated Christ. Indeed, the entire compassion and admiration of the world could focus on the suffering. Looked upon as something tragic, the suffering could in itself convey its own value, its own honor, and dignity. But Jesus is the Christ who was rejected in his suffering. Rejection removed all dignity and honor from his suffering. It had to be dishonorable suffering. Suffering and rejection express in summary form the cross of Jesus. Death on the cross means to suffer and die as one rejected and cast out. It was by divine necessity that Jesus had to suffer and be rejected. Any attempt to hinder what is necessary is satanic. Even, or especially, if such an attempt comes from the circle of disciples because it intends to prevent Christ from being Christ. The fact that it is Peter, the rock of the church, who makes himself guilty doing this just after he has confessed Jesus to be the Christ and has been commissioned by Christ, shows that from its very beginning the church has taken offense at the suffering Christ. It does not want that kind of Lord, and as Christ’s church, it does not want to be forced to accept the law of suffering from its Lord. Peter’s objection is his aversion to submitting himself to suffering. That is a way for Satan to enter the church. Satan is trying to pull the church away from the cross of its Lord. So Jesus has to make it clear and unmistakable to his disciples that the need to suffer now applies to them, too. Just as Christ is only Christ as one who suffers and is rejected, so a disciple is a disciple only in suffering and being rejected, thereby participating in crucifixion. Discipleship as allegiance to the person of Jesus Christ places the follower under the law of Christ, that is, under the cross. Eighty years ago, as war clouds gathered over Europe, the 33-year-old Christian theologian Dietrich Bonhoeffer, then a faculty member at Union Theological Seminary in Manhattan, returned to his native Germany after a short stay in the United States. At the time, Bonhoeffer believed his church’s response to Hitler and Nazism was marked by weakness and cowardice. He saw his country consumed by a monstrous cancer that had devoured nations and had already murdered many hundreds of people on its way to murdering millions. It was a fateful and ultimately lethal decision. 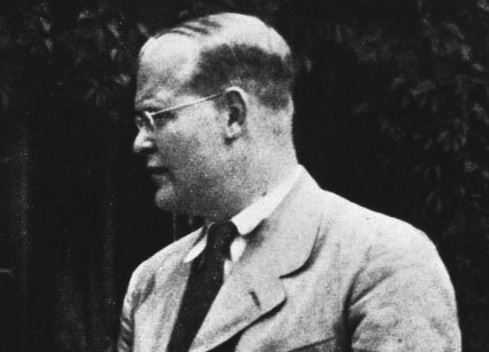 Six years later, on April 9, 1945, a month before the end of World War II in Europe, the Nazis executed Bonhoeffer for his opposition to the regime. 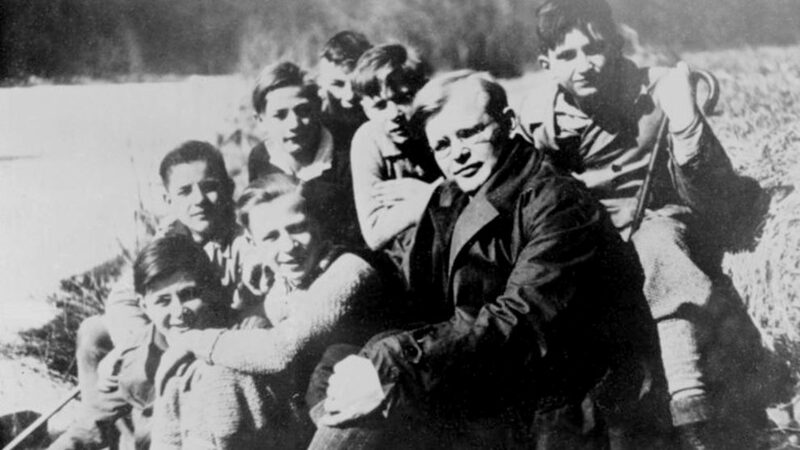 Before coming to New York, Bonhoeffer had already been banned by the Gestapo, and in the six years after his final return to Germany, he became the dominant figure of the Protestant resistance. Although more than seven decades have passed since he was hanged for his anti-Nazi “crimes,” there are today numerous articles, books, dramas, poems, operas, songs and films about the young Lutheran pastor who has been called a Protestant saint. Earlier, Bonhoeffer had battled the infamous “Deutsche Christen” or “German Christian” movement, which critics derisively called the “Brown Church,” because many of its leaders dressed in brown storm troopers’ uniforms. Its bishops proudly wore swastikas on their ecclesiastical robes and publicly offered the infamous stiff-armed Nazi salute.